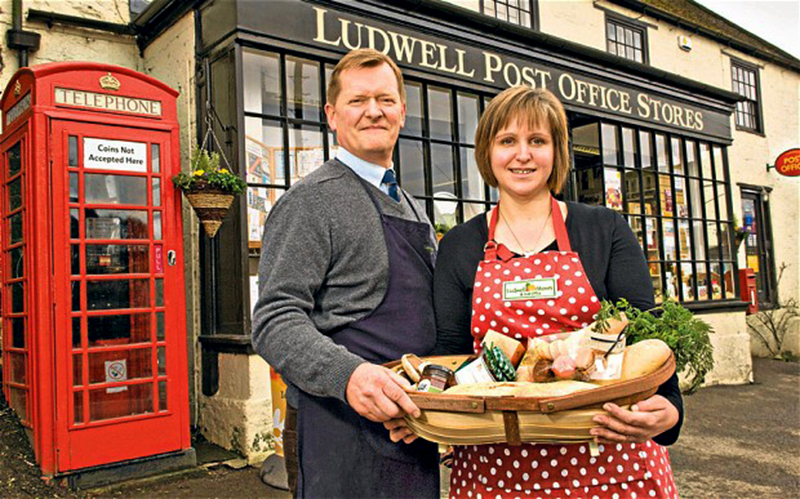 Do you own your own farm shop, greengrocers or village store? Maybe you run a franchise symbol group store or maybe an independent supermarket? 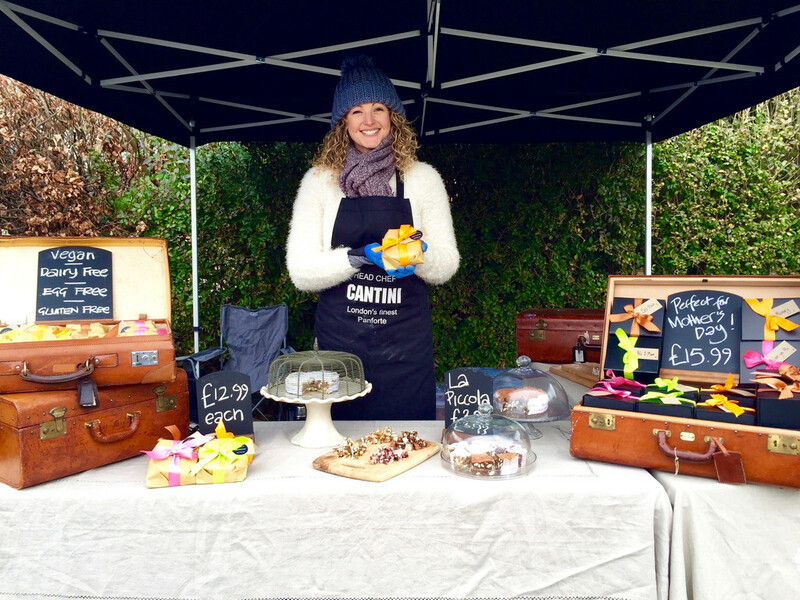 Perhaps you are in need of a fab supplier of quality ingredients? Maybe you've just got a massive family or need larger quantities of wholefoods!! What is definite, is that you've come to the right place! 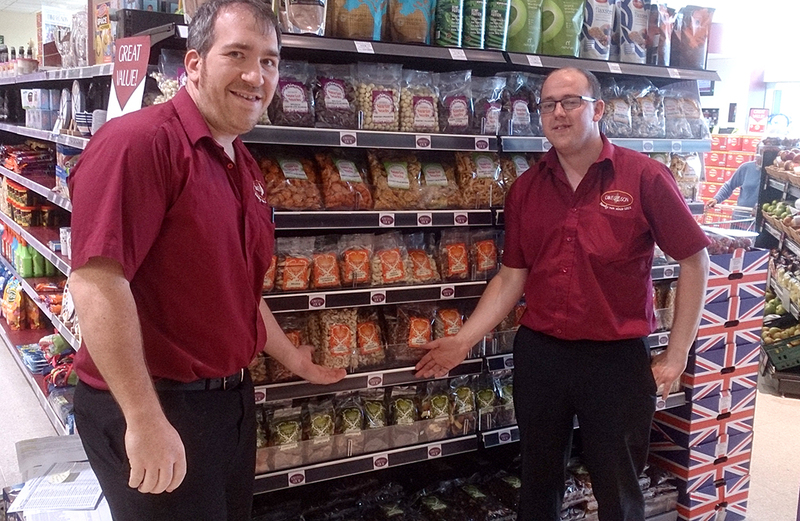 We can help you achieve great sales with a super range of wholefoods and snacks. No matter how small or how big, we will support your business ensuring you can offer your customers a great product at a realistic price. And to top it off, we can offer free delivery (depending on location and order size), delivery by our own vans by our own employees (again depending on your location), telesales, point of sale material and best of all, a promise from me, that you will be well looked after at all times and receive the best possible level of service.